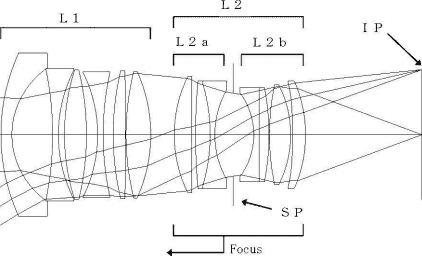 Egami (translated) spotted a patent filed by Canon, for a 35mm f/1.4 lens. The EF 35mm f/1.4 is rumoured to get replaced soon. 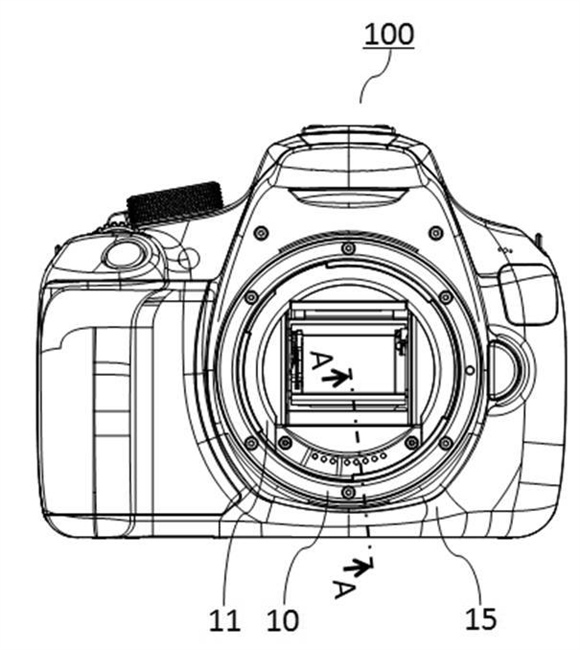 The patent may well refer to the upcoming 35mm lens.